These Stencil Cut Baseball Medals have a brushed bronze finish featuring baseball equipment in the center and decorative star cutouts around the rim. 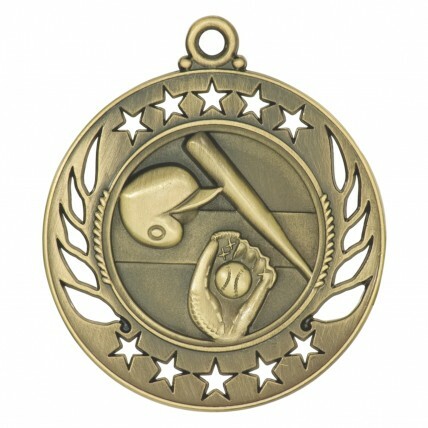 Medals are the perfect awards for large teams or older kids with less space for trophies! 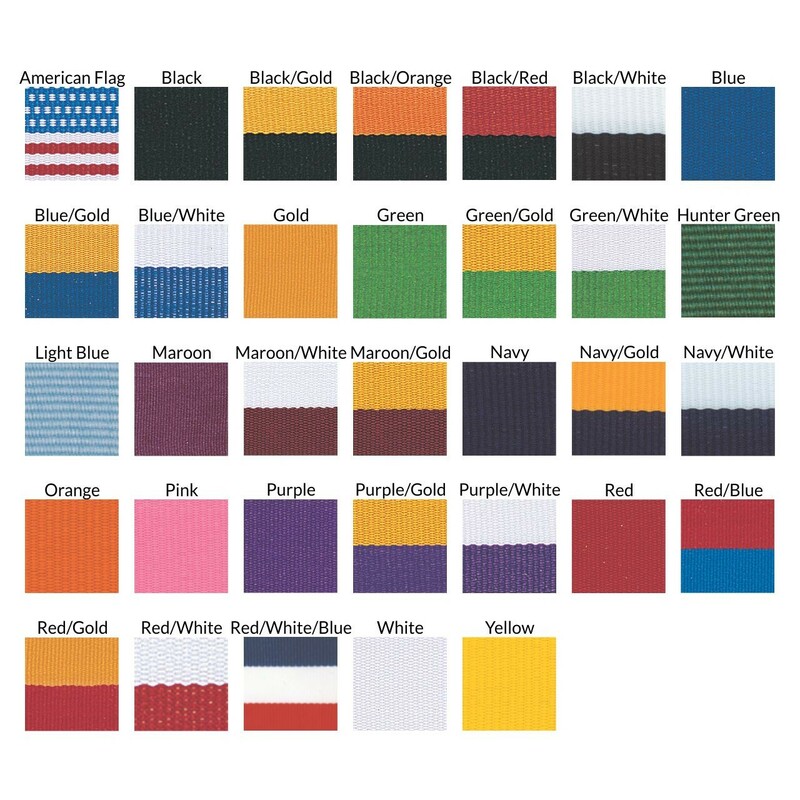 Colored neckdrape and engraving included for FREE!